Raw Honey Sounds Great, But What Is It? No, this isn’t the latest health fad, some new paleo diet, or some concoction organic food marketers made up recently to get people buying more honey. Raw honey has been around for, well, as long as bees have been around on this earth! Raw honey is what people used to eat before we began ruining our food with over processing to extend food stock shelf life and make more money. Raw honey is exactly what it sounds like – honey that is raw, unprocessed, unpasteurized, and straight from the beehive. Raw honey is what bees produce directly in the hive. It is what is scraped directly from the honey comb and drained into jars after a light filtering to remove chunks of wax. 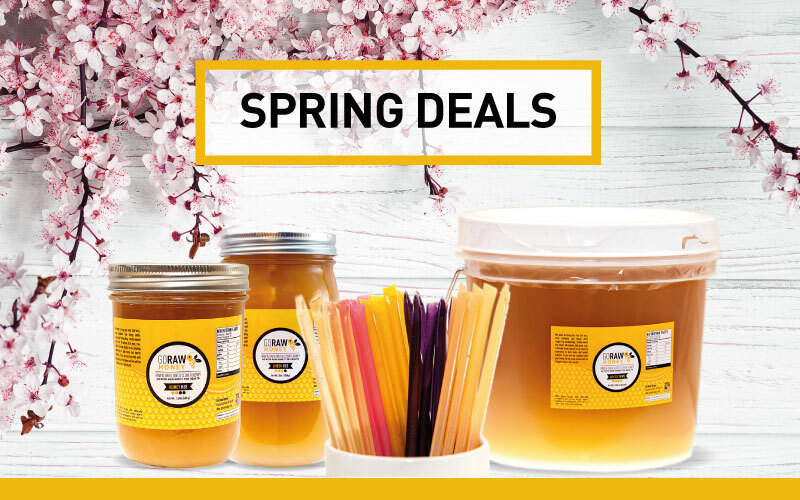 When we talk about raw honey, we aren’t talking about some new item on the food market, but something so old, so original, so natural, that it was almost forgotten. What Makes Raw Honey Considered “Raw” And Natural? The definition of what is considered “raw” can vary based on who you ask. At least, that’s the standards we apply to our own honey we sell in our store! The National Honey Board of America stated that there is no “official” definition of raw honey, but accepted that it is generally honey that is not heated/pasteurized or filtered during processing. Some states, like Utah, helped to clarify the definition of raw honey with certain state honey laws. You know honey is important to a state when they make a law about it! “Honey” means the natural sweet substance produced by honeybees from nectar of plants or from secretions of living parts of plants that the bees collect, transform by combining with specific substances of their own, then deposit, dehydrate, store, and leave in the honeycomb to ripen and mature. “Raw honey” means honey: as it exists in the beehive or as obtained by extraction, settling, or straining; and that has not been heated above 118 degrees Fahrenheit during production or storage or has been pasteurized. We would agree with that definition of raw honey. It is honey straight from the beehive with very minimal processing/filtering/heating. 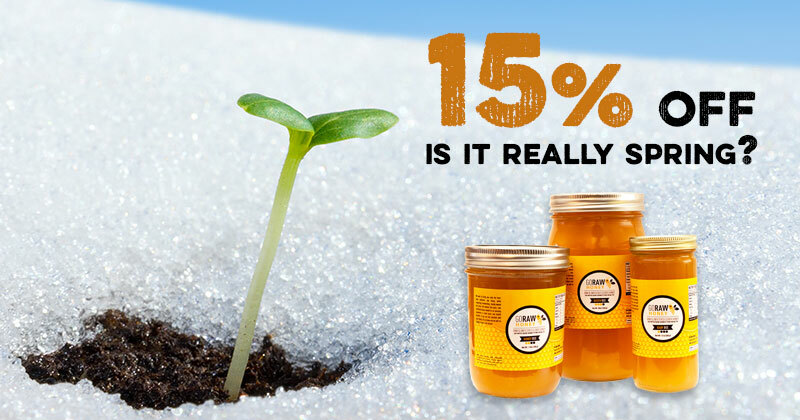 Our own honey suppliers do not regularly heat honey above 105 degrees for jar honey. 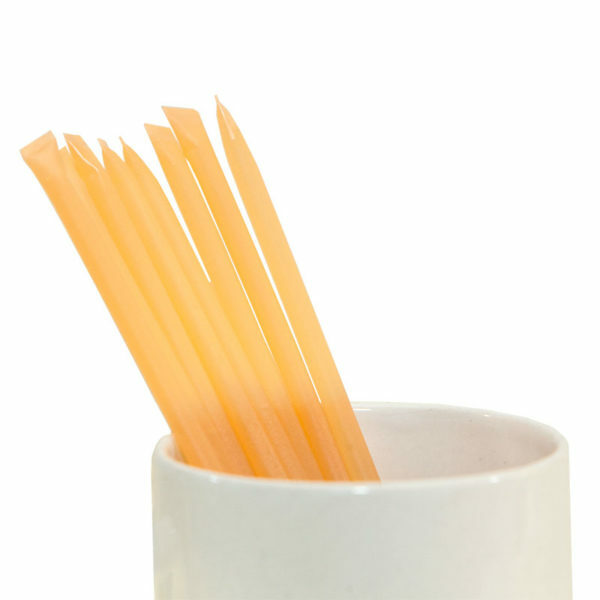 For honey sticks we need to heat it higher than 105 degrees for it to flow into the sticks, but it is NEVER pasteurized (heated to 161F), thus still meeting the legal definition of “raw” honey as we understand it. When you think of “raw” honey think of raw food in general – this is food that is unprocessed, unheated (not pasteurized) and as natural as it can be coming straight from its original source. Why Shouldn’t Raw Honey Be Heated Up? 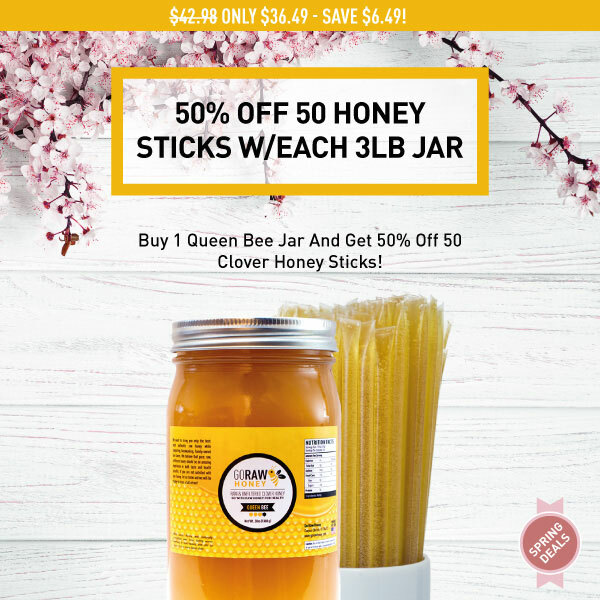 You want your honey to be the same as if it came straight from the hive right? Once raw honey is heated past a certain temperature – roughly 105 -118 degrees Fahrenheit – it is no longer considered raw and is not like the honey you scrape right from the comb. 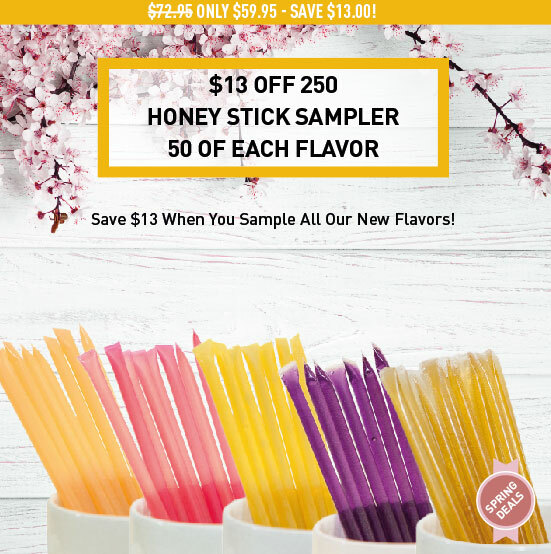 Honey that is never heated beyond this temperature maintains better flavor – in our opinion and experience – and remains smooth and creamy compared to heated/processed honey. 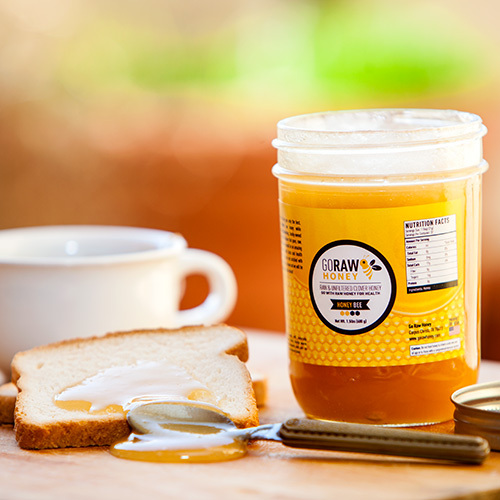 Honey that stays raw also maintains a texture that often has a smaller “crystallization” than processed honey and though it may become crystallized, it can be restored to its smooth and creamy consistency with gentle warming and stirring (never in the microwave though). Is Raw Honey Better For You Than Processed Honey? We certainly think it is! 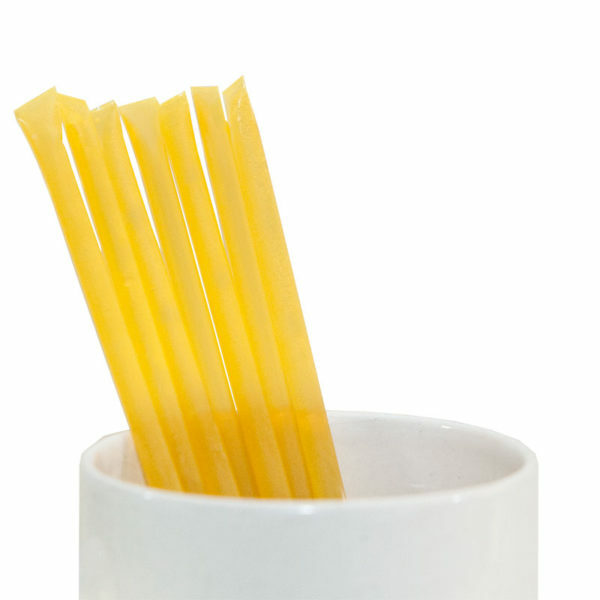 It not only tastes better, but the lack of filtering retains more pollen in the honey. While according to the National Honey Board there are no proven nutritional benefits to raw honey versus processed honey, many individual honey lovers claim otherwise! It isn’t our place to produce scientific research on honey – yet! 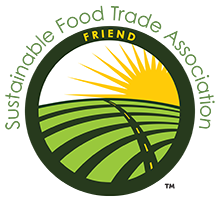 – but we do know many people who enjoy raw honey for it’s proven value of amazing flavor, natural purity, lack of additives/processed sugars and known health benefits as outlined in another FAQ on our site. 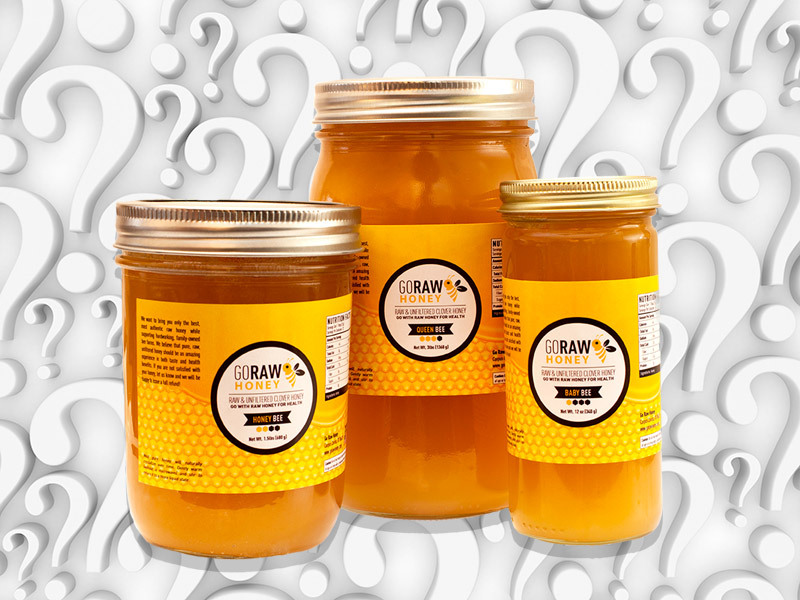 So, now that we’ve answered the question “What is raw honey” it’s time to find out for yourself! 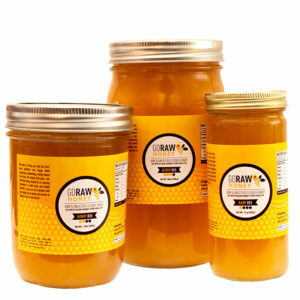 Come check out some of the raw honey we have on our site and see how great it is by enjoying it personally! 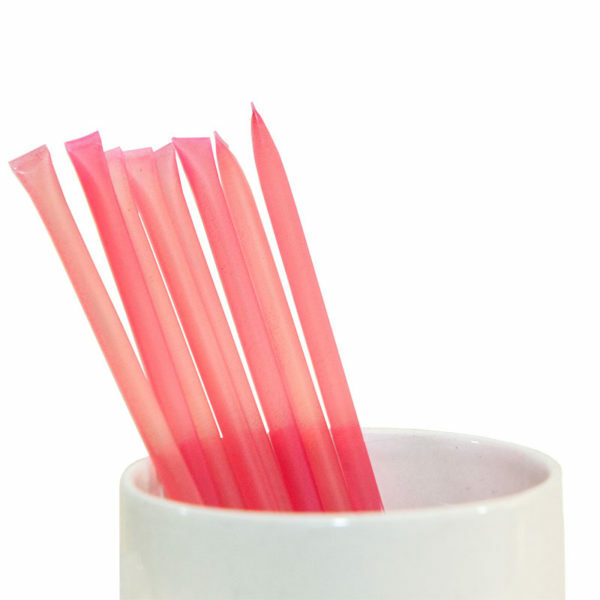 Get 10% Off By Signing Up For Our Newsletter!